Brick red color. Aromas and flavors of chocolate caramel bar and berry tart with a bright, fruity medium body and a medium-length finish with suggestions of vanilla custard with fresh cherries, smoked almonds, pepper, and cedar bark with fine, chewy tannins and a suggestion of oak flavor. A fruity, appetizing red that is sure to please. 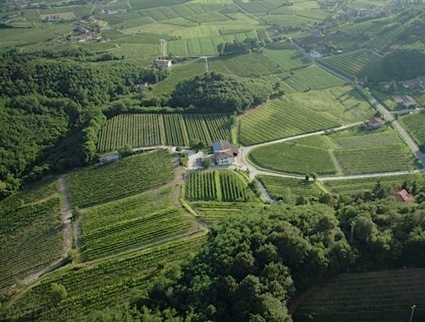 Bottom Line: A fruity, appetizing red that is sure to please. 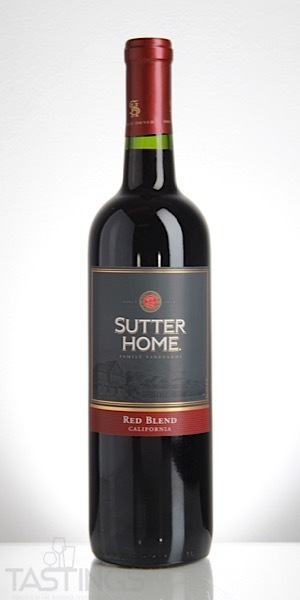 Sutter Home NV Red Blend, California rating was calculated by tastings.com to be 87 points out of 100 on 9/5/2018. Please note that MSRP may have changed since the date of our review.